"Wait, I'm the bad guy?" said some guy at Oculus. Or maybe that was Michael Douglas in Falling Down. Same thing. The war is over. The last bombs have all fallen. The soldiers have come back home, and we can all join hands in the street and sing Kumbaya until our voices give out. 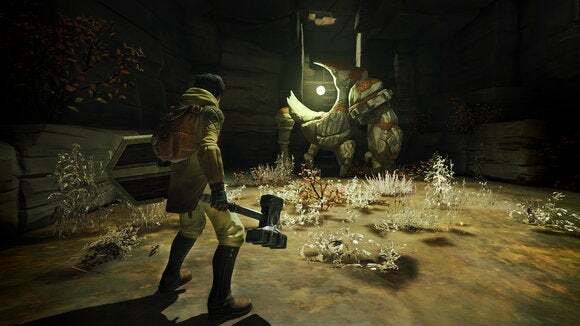 Oculus has officially removed its ill-considered DRM check from the Rift and preemptively brought this conflict to a close. 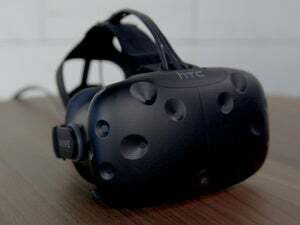 Some background: A few weeks ago, Oculus quietly slipped in a DRM-check with only one purpose: Breaking a program called Revive, which wrapped Rift games to work on the HTC Vive. Revive survived—it merely bypassed the DRM—but the virtual reality community went into an uproar (us included) at this anti-consumer behavior, especially given past statements from Palmer Luckey and Oculus’s own post-launch woes. "We continually revise our entitlement and anti-piracy systems, and in the June update we've removed the check for Rift hardware from the entitlement check. We won't use hardware checks as part of DRM on PC in the future." This is huge. 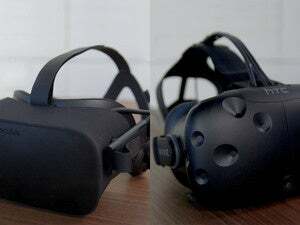 It’s not Oculus endorsing the Vive or necessarily embracing a more open VR community—Luckey was defending exclusive games to press just this week. 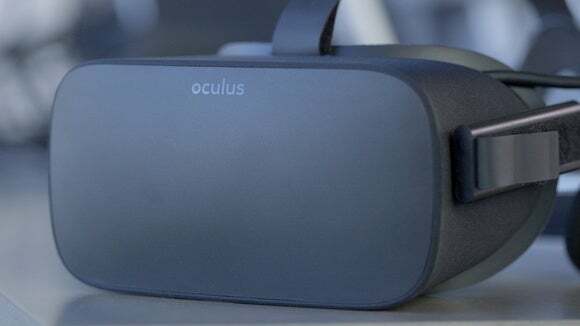 There are and will continue to be exclusives on the Rift, and Oculus will keep pushing the Rift as a console-esque platform instead of a PC peripheral. If you have a problem with that? Maybe give your money to someone who isn’t Oculus. On the other hand, this is a huge gesture and Oculus deserves to be applauded for it. If not an official endorsement of Revive, it at least seems like a tacit acknowledgement that hey, maybe starting a war with the most tech-savvy ten percent of VR users isn’t a great idea. Kudos to Oculus for listening to the community—both its own users and Vive users—and meeting them halfway.